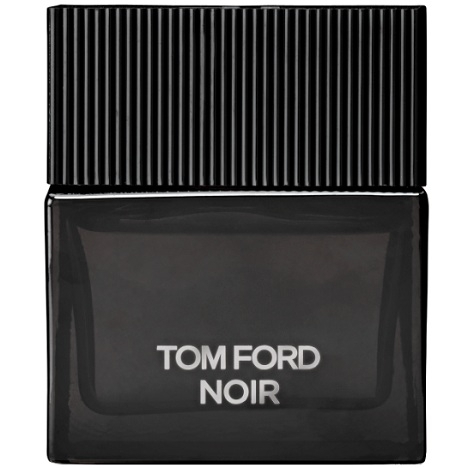 The fragrance opens with a dazzlingly zesty accord of bergamot, clementine, grapefruit and cardamom. 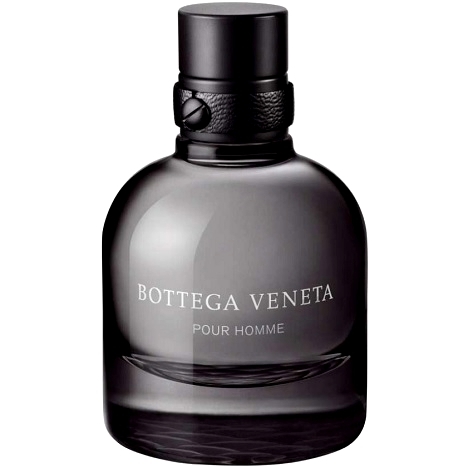 The aromatic heart reveals an association of marjoram, sage and pepper. The trail pairs woods – vetiver, cashmere wood and sandalwood – with ambrox. 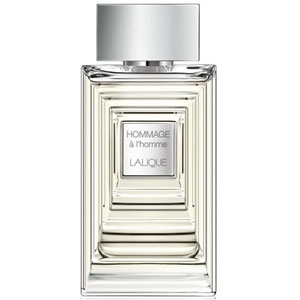 Woody and elegant, 58 Avenue MONTAIGNE pour lui is being presented as a timelessly modern love potion. 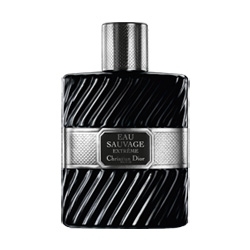 This men’s scent is being launched in conjunction with a feminine version. The duo will remind everyone of this prestigious Parisian house of leather goods and accessories’ rightful place in the realm of luxury. Using the legendary Parisian avenue as a reference, S.T. 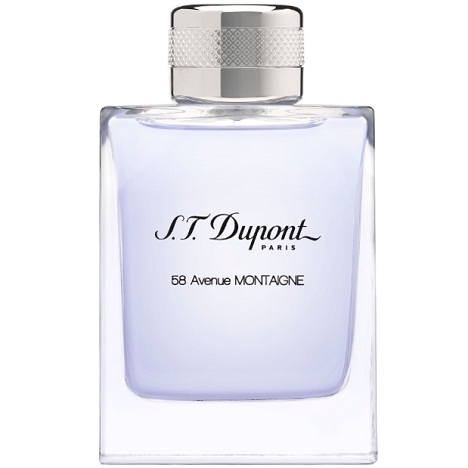 Dupont celebrates over ‘140 years of savoir-faire’, as well as their ‘admiration for Paris, the couture city par excellence.’ 58 Avenue MONTAIGNE pour lui reveals freshness with a masculine, urban spirit. 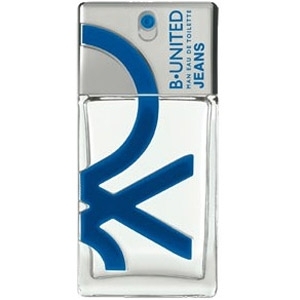 Eau de Toilette 1, 1.7 and 3.4 oz. The rectangular, transparent bottle, topped with a silvery cap, affords a glimpse of a pale-blue juice. I want to stroll down 58 Rue Montaigne with a tall, dark and handsome man on my arm or holding hands. Give me a big dose of savoir-faire. I wear the chicest dress I own and a scarf. I've got some nice ones that I'd be proud to wear in France. La version masculine me semble nettement préférable à la version féminine trop "dessert"